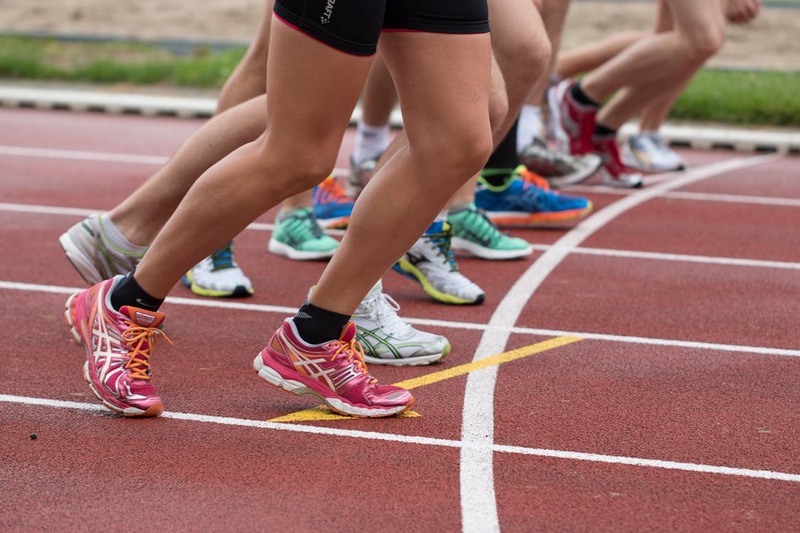 We know training for a marathon can be daunting and we want to share some of the best Marathon tips with you from Runners World. We are here to advise you on what to do a month out, a week away, even the day of. TIP ONE - Make sure you select the shoes and socks you will wear on marathon day. The shoes should be relatively lightweight but provide good support, and the socks should be the type you wear to other races. If you have treated yourself to new shoes or they are not your regular training shoes, wear them on at least one 10-mile run at marathon pace. The test run will help determine whether you are likely to develop blisters or get sore feet- before it’s too late. TIP TWO - Boston and New York City Marathon champ Bill Rodgers says “About a month out is a good time to test your fitness. Also, a good race can provide a powerful mental lift, and it will give you a little rest period in the few days before and after as you taper and recover from it”. So why not aim to run a half marathon slightly faster than your marathon goal pace to get help test your fitness. TIP THREE – Mimic the Course. If possible, you should start doing runs on the same topography as the marathon. You can view our course map HERE. This will help your body get used to the type of course you will be running. This tip will prepare you for Fahan Street! TIP FOUR –Start taking sports drinks and energy gels on your long runs if you intend to use these to refuel on marathon day. This will help the body adjust to refuelling on the day. You can find out where and how often our water and feed stations are situated by clicking HERE, you can then practice drinking at this rate during your training. TIP FIVE – It is important to ‘warm up’ before the marathon but just a little. Even the best marathoners in the world will do only a little jogging beforehand, because they want to preserve their glycogen stores and keep their body temperature down. Do this half an hour before you start and make sure to stretch! Jog in place as well when you are in the start area (Everglades Hotel) as this will help to keep your heart rate slightly elevated.